LKQD Technologies provides a comprehensive video advertising technology platform for publishers. Reduce deployment complexity and operational overhead of highly customizable load balancers that can scale easily and operate within a large Kubernetes environment to meet high performance needs of applications. LKQD Technologies provides an end‑to‑end video advertising technology platform for publishers. The platform incorporates scalable systems for ad serving, mediation, programmatic auctions, and advanced reporting, enabling hundreds of advertisers and publishers to transact in real time. Digital media is the top driver of growth in global advertising. Online video advertising, a key component of digital media, has witnessed huge growth as high‑speed broadband becomes more pervasive and cost‑effective. LKQD Technologies’ Infrastructure as a Service (IaaS) technology enables this growth by providing ultralow‑latency ad serving and programmatic buying and selling to advertisers and publishers. Through its top‑ranked video ad marketplace, the company delivers millions of impressions daily across desktop, mobile, and connected TV – enabling buyers and sellers to transact high volumes at very high speeds (most within millisecond latencies). In order to achieve high performance for their applications, reduce costs, and enable portability across a multi‑cloud environment, LKQD Technologies began modernizing its infrastructure by deploying containers using Kubernetes. They have around 1,000 servers and thousands of containers running within Kubernetes. Each server is a web server with a public‑facing IP address. LKQD Technologies’ challenge? Reduce the deployment complexity and operational overhead of load balancing and web serving in this large environment. The company needed a load balancer that can be seamlessly integrated within Kubernetes as well as customizable. For instance, LKQD Technologies needs to satisfy specific performance and security requirements, such as blocking a certain domain or rate limiting to a specific number of requests per second. LKQD Technologies uses the NGINX Ingress Controller for Kubernetes for all their NGINX Plus instances. This capability provides enterprise‑grade delivery services for Kubernetes applications, enhancing interaction between the application and end users and between the application and upstream resources. 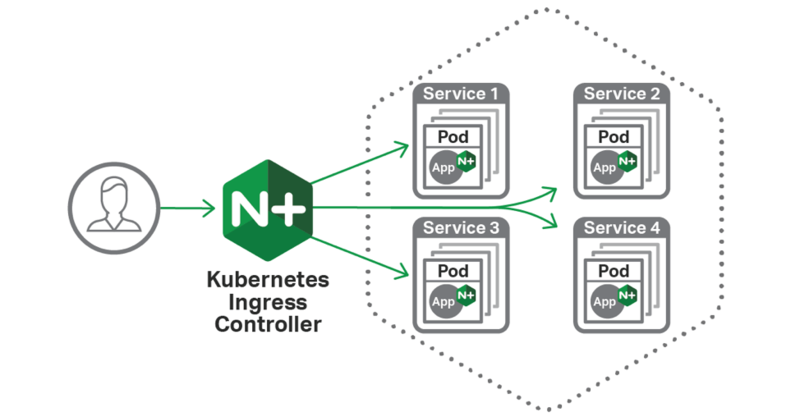 The NGINX Ingress Controller for Kubernetes includes support for load balancing, SSL termination, URI rewrites, and other key application delivery features. LKQD Technologies uses 1,000 NGINX Plus instances to load balance web traffic to its backend web services. The company was able to easily modify the NGINX Ingress Controller for Kubernetes based on its needs to restrict domain access and rate limit requests. Changes took effect in a rapid fashion as this is seamlessly managed within Kubernetes. Dynamic reconfiguration capability enabled LKQD Technologies to scale out without having to reload NGINX Plus, resulting in time and cost savings. Active health checks enable automatic routing of traffic away from unhealthy servers, so end users don’t see error pages from servers that have failed or been taken down for maintenance. NGINX Plus comes with access to award‑winning support, with experts who specialize in load balancing and application delivery working together with customers to solve technical issues. The NGINX Ingress Controller for Kubernetes is well integrated into Kubernetes. All the relevant environment settings are inherited automatically from Kubernetes. There are no additional steps needed to set up the Ingress controller, saving time and simplifying the deployment process. Customizing capabilities such as rate limiting is extremely simple with NGINX Plus relative to other load balancers such as F5 BIG-IP or HAProxy. According to Andrew, “Time taken to configure rate limiting capability is over 50% faster with NGINX”. Dynamic reconfiguration is beneficial to both LKQD Technologies’ engineering team and end users – the engineering team doesn’t have to spend time dealing with monotonous tasks such as shutting down and restarting load balancers, and customers are not impacted by downtime whenever there’s a change to the configuration. Active health checks further ensure customers are not impacted by downtime. 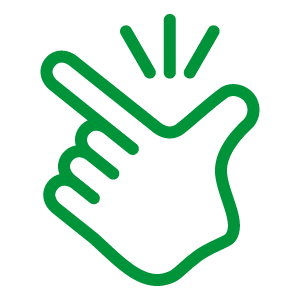 This capability helps ensure an ultralow‑latency SLA is maintained which is very crucial for ad serving and programmatic auction applications. The NGINX Ingress Controller for Kubernetes enables LKQD Technologies to scale out very easily and cost‑effectively. Adding hardware load balancers to achieve scale can get very expensive very quickly. Unlike hardware load balancers, NGINX Plus load balancers are very simple and quick to upgrade. This helps the engineering team to perform A/B testing and ultimately deploy new applications faster. NGINX Plus and support for the Ingress controller enable LKQD Technologies to save money, time, and effort in deploying and managing a complex environment consisting of a thousand load balancers. 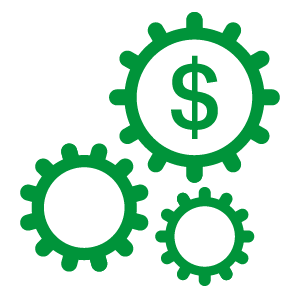 LKQD Technologies is able to achieve these savings even as it scales out efficiently to meet the high application‑performance requirements of its customers. LKQD Technologies builds technology that improves video advertising. The company’s open infrastructure powers a flexible and scalable end‑to‑end technology stack that enables digital video sellers and buyers to build and grow their businesses. LKQD Technologies’ Infrastructure as a Service (IaaS) technology provides a suite of integrated solutions from centralized ad serving, data management, and advanced reporting, to highly scalable inventory and demand. Hundreds of companies leverage its technology to power their entire video advertising businesses and customize solutions to efficiently scale across mobile, desktop, and connected TV.